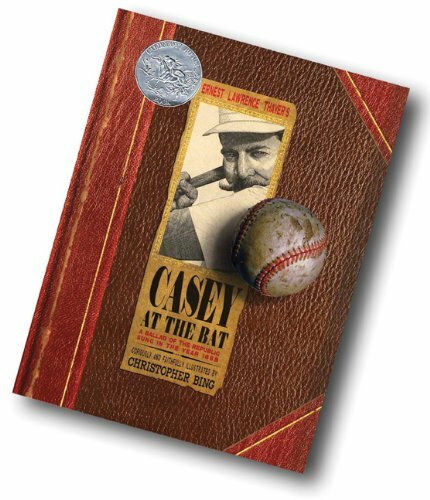 The Ernest Thayer poem “Casey at the Bat” is the most famous of all baseball poems and one better known poems of any kind in American history. 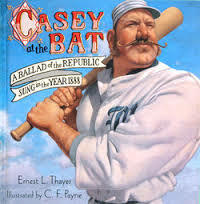 Using the pen name “Phin,” Thayer published the verses (full name “”Casey at the Bat: A Ballad of the Republic Sung in the Year 1888”) in the San Francisco Chronicle on June 3, 1888. Actor/singer/comedian DeWolf Hopper later popularized “Casey at the Bat in his vaudeville routine and over the years performers from Jackie Gleason to Elliott Gould to James Earl Jones to Penn and Teller and even Homer Simpson have put their own unique spin on Thayer’s now immortal words. Casey is believed to be based on Mike “King” Kelly, the first real baseball star and the $10,000 beauty,” thanks to the the then-unfathomable sum of money the Boston Beaneaters had paid to buy Kelly from the Chicago White Stockings in 1887. 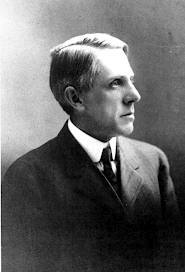 Other clues that Casey is Kelly are that Thayer covered Kelly during his 1887 exhibition tour of San Francisco, and that the name Casey implies an Irish ancestry, which could be construed as reference to Kelly being Irish. If Casey is “King” Kelly that would seen to make Mudville Boston. However two other Massachusetts cities, Holliston (which has a neighborhood called Mudville) and Worcester (where Thayer grew up), have both long claimed to be the real Mudville. The complete poem is below. Between each stanza we’ve explained what is going on, as the archaic language of the 19th century may be a bit confusing to some readers. But there is no joy in Mudville–great Casey has struck out.